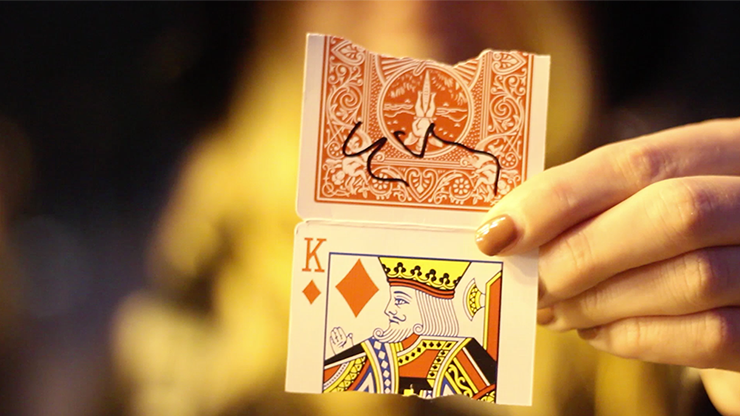 The magician shows five cards replicating a poker hand he was dealt. 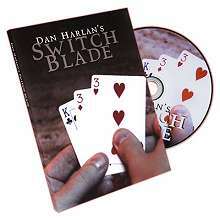 So, if you have the worst hand in poker and you are a magician, what do you do? Exactly ... you click your fingers and you have a royal flush! 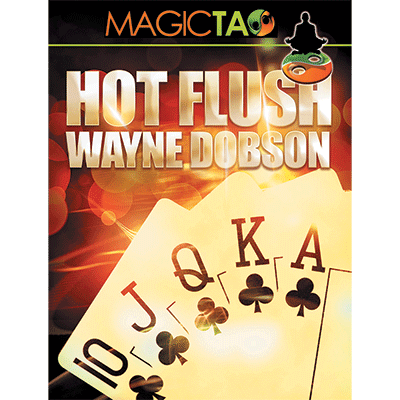 Hot Flush is easy to do, ideal for the beginner, but don't be fooled by its simplicity. 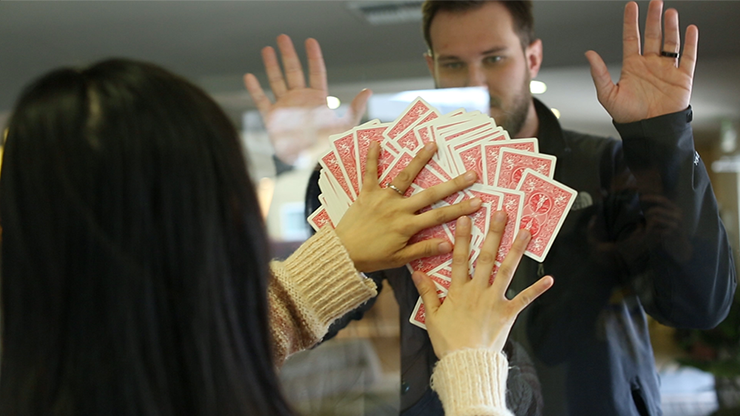 Professional magicians have been using 'Hot Flush' to fantastic reactions in the real world. 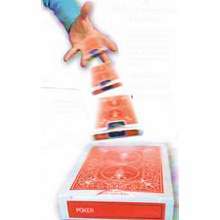 A gambling effect which won't take hours of practice to perfect, and will give you great reactions. Custom made gimmick on Bicycle stock.